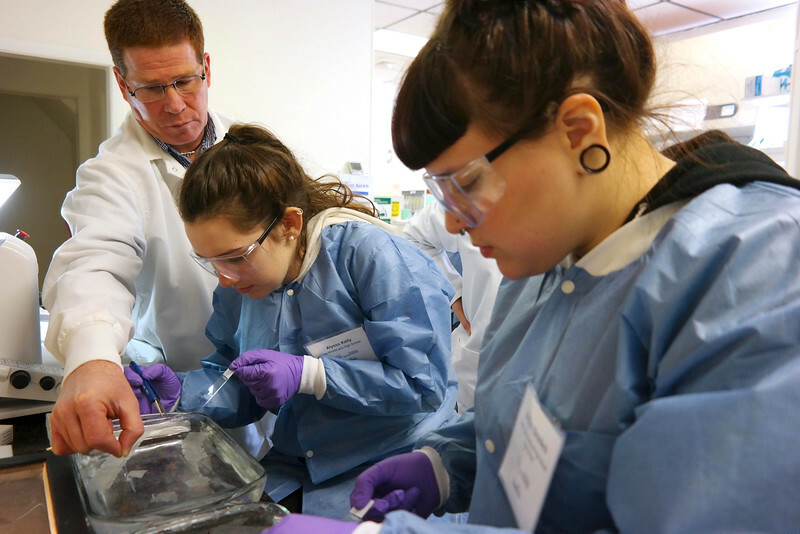 Northeast Public Radio covers BCC STEM Program open houses for STEM Week including MassTeach, a joint STEM Educator initiative with Massachusetts College of Liberal Arts. Berkshire Eagle reports on the South County STEM initiative from Pipeline partner, Berkshire Museum. Berkshire Eagle reports on "Eureka! ", a new STEM program for 8th grade girls launched by Girls Inc.